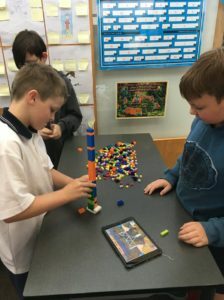 The Grade 4’s teachers have been working hard, incorporating S.T.E.A.M into their lessons. 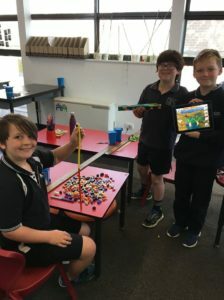 They have worked collaboratively with the students and explored science, technology, engineering, arts and mathematics to problem solve and create solutions to various challenges. 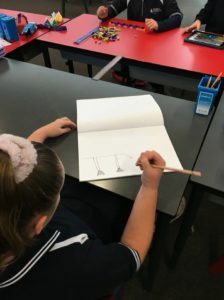 The first challenge was to create a Mars lander that could touchdown without breaking up. 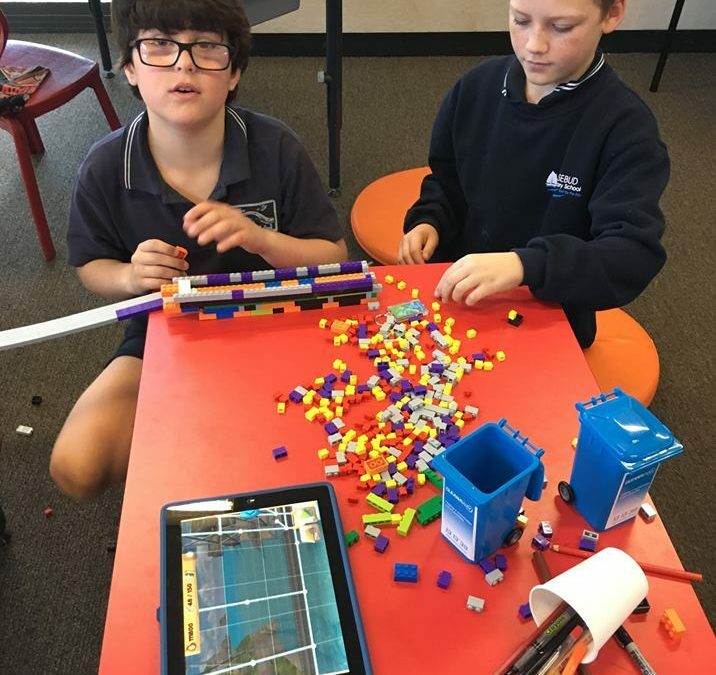 The second challenge; ‘A Bridge too Far’ saw students design and build a bridge spanning a 300mm gap. 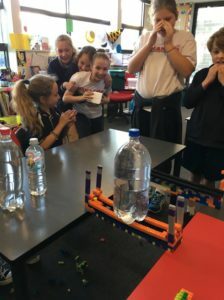 The students created some amazing pieces of work, including one bridge that weighed less than 275 grams and was able to hold over 5 kg without failing!